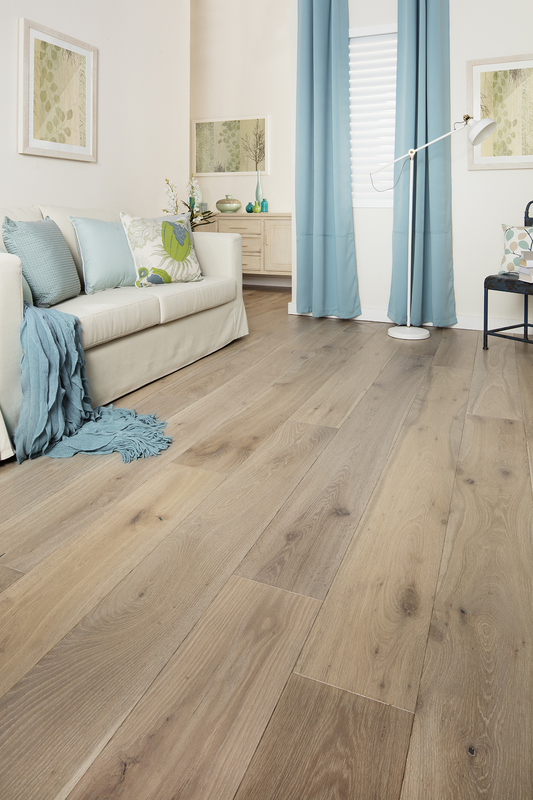 Always on trend, Driftwood Oak brings style and clean lines highlighting the European oak wood grain texture through the smoking process. 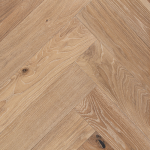 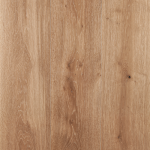 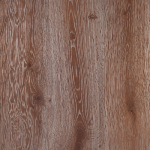 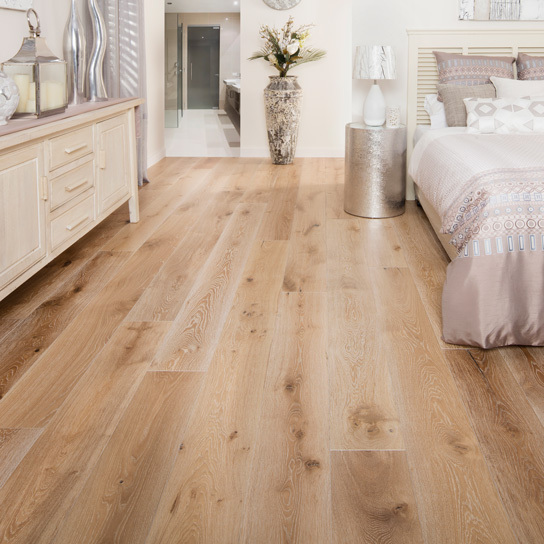 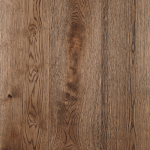 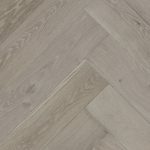 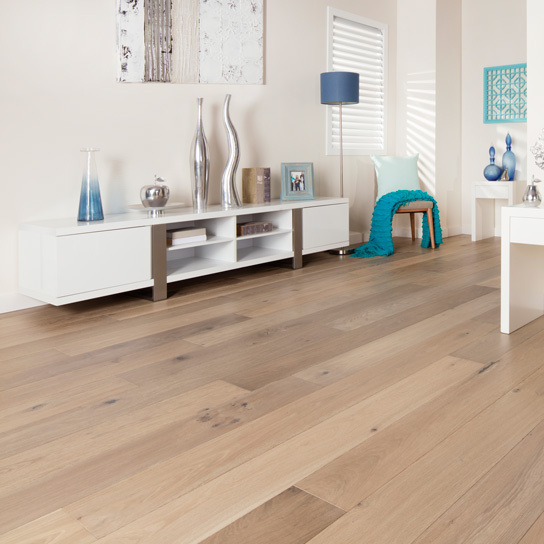 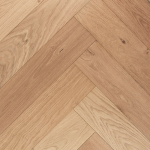 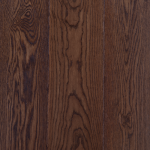 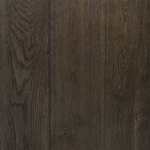 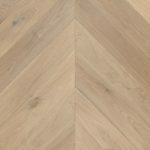 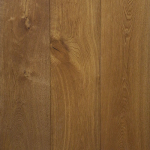 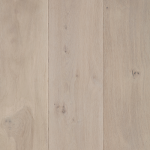 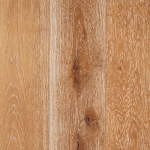 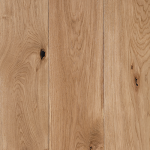 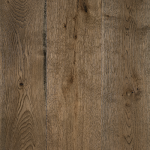 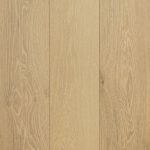 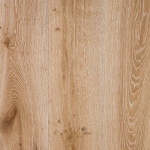 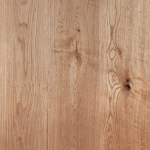 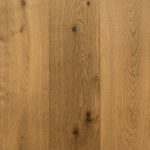 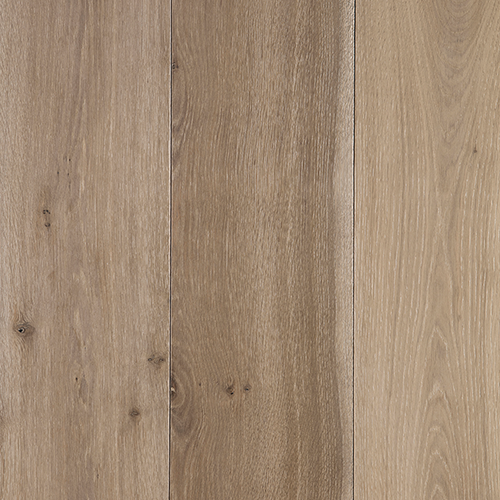 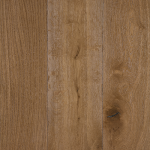 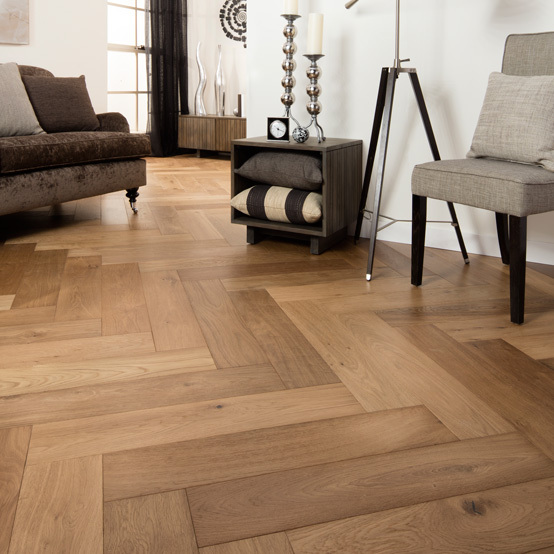 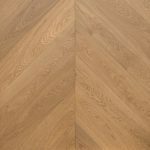 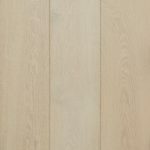 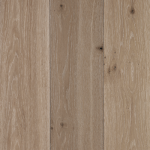 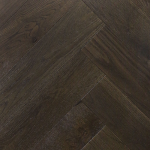 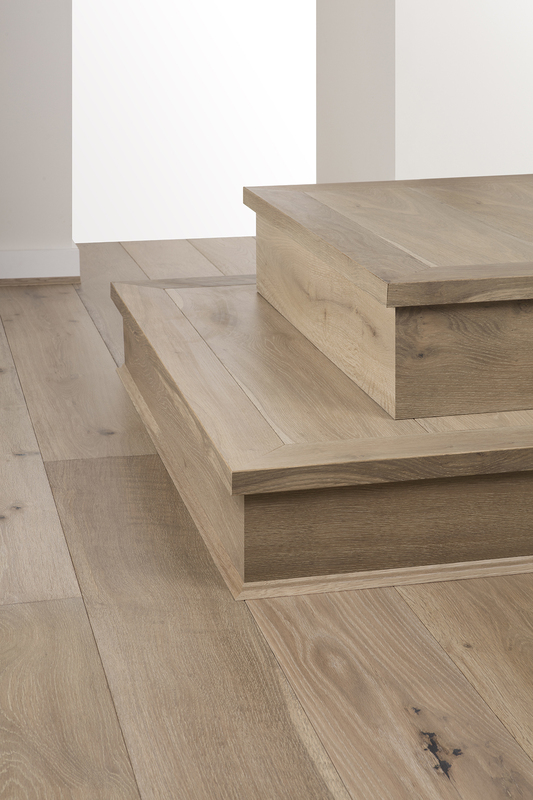 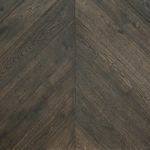 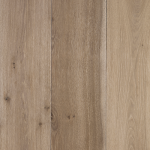 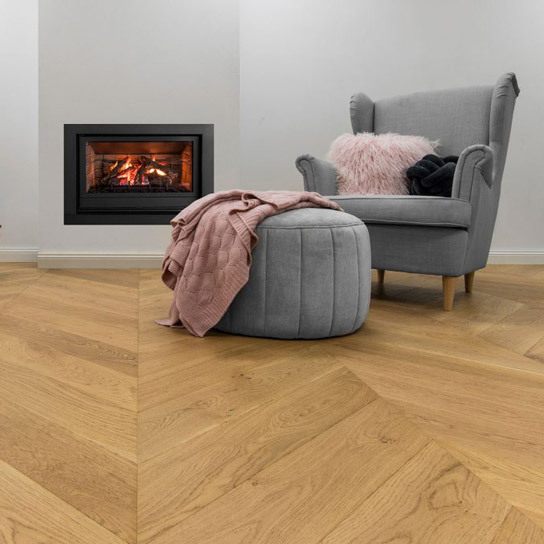 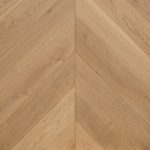 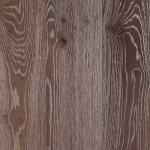 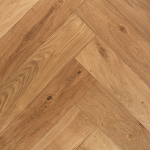 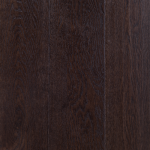 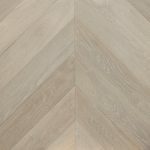 Our product comes in super wide long timber boards to create variety and excitement in your Grand Oak engineered floor. Some boards are clean and others feature small and large knots and grained patterns; it’s this natural variation that provides a unique look and feel in your home.